So, you are just got out of the shower and are looking for your favorite denim jeans to wear. Then you remember that you got busy and never got them out of the dryer. When you do finally pull them out of the clothes dryer, they are creased and wrinkled from sitting in there too long. You know you can't wear them the way they look, but ironing is the last thing you want to do. Fortunately, you can remove wrinkles from jeans without breaking out the iron. Fluff your wrinkles out instead of ironing them. 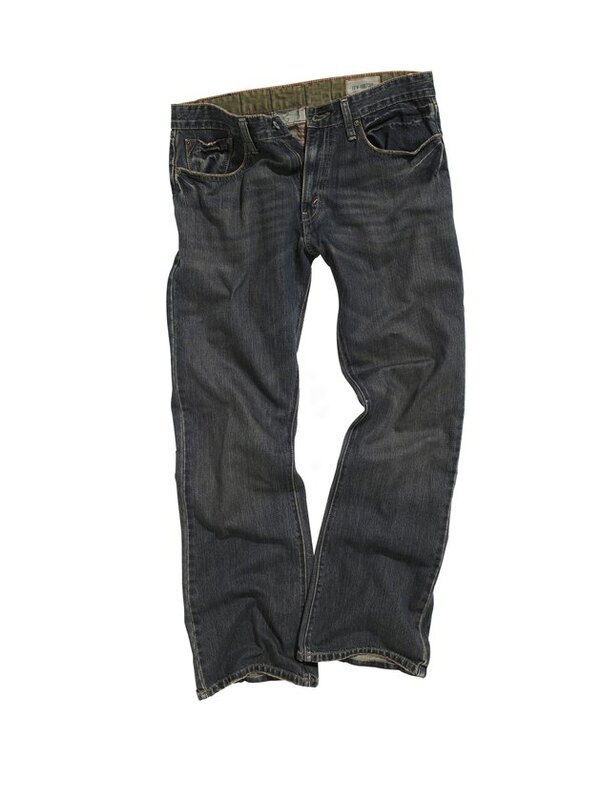 Place your jeans in an empty clothes dryer. Wet a towel or hand towel so that it is very wet but not dripping water. Place the wet towel in the dryer along with the jeans. Turn the dryer on high heat and allow to tumble for a few minutes. The moisture from the wet towel will loosen the creases and wrinkles.